10 Years. 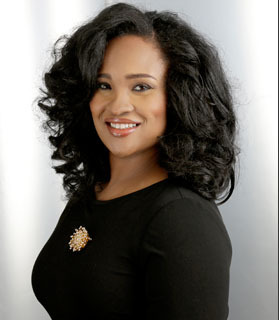 More than 1 MILLION employment discrimination claims filed against employers. BILLIONS in damages. Are you prepared? Insightful, humorous and written to shed light on the easiest way for leaders, managers and employees to stay protected; YOU CAN’T DO THAT AT WORK probes beyond the dry complexities and widely known maze of federal statues and HR regulations into the grey areas of discrimination law in a way that allows employers to course-correct, before facing billions in legal damages or the kind of irreparably tarnished reputation that leads to a slow workforce, low goal attainment and decreasing revenues. 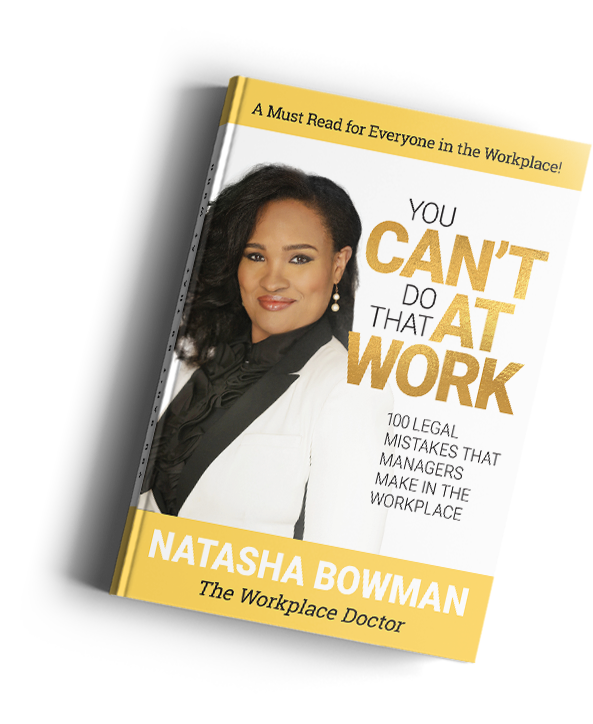 In this groundbreaking book “The Workplace Doctor” Natasha Bowman, JD, SPHR, reveals the 100 of the most common, yet complex and costly violations seasoned and new leaders unknowingly make surrounding harassment, discrimination, disabilities, leaves and compensation disparities. How do I build a legally compliant, healthy, successful and inspired corporate culture where employees can thrive free of discrimination, harassment and improper conduct? How do I protect my organization from costly litigation and reputation damage? Is my situation truly discrimination? Can my boss legally get away with bullying me? Employers don’t let an avoidable mistake ruin your company. Employees know your rights at work. Pick up this treasure to take a first step to a better workplace today!